Is your CPA a Tax Preparer or a Tax Planner? Tax planning ranks low on the list of activities people enjoy. Yet despite how astronomically large the tax bill can be in April, after tax season many people do not sit back down with their tax professionals to do in-depth planning. As a result, simple things getting overlooked on a regular basis that needlessly cost taxpayers thousands of dollars. 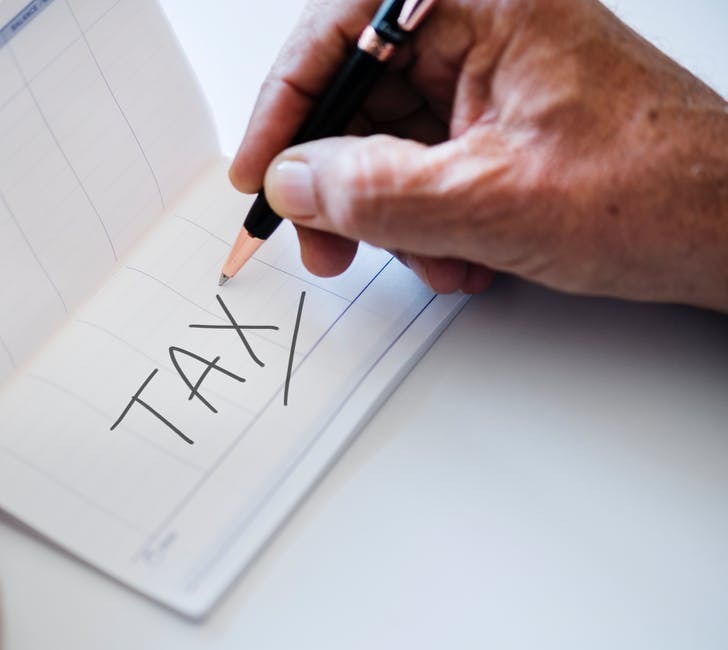 The goal of today’s blog is to give you a partial checklist and, most importantly, to inspire you to bring this topic up with your tax advisor and to initiate an annual tax planning protocol. Am I maxing out my tax deductible retirement plans? There can be numerous tax-sheltered buckets to fill here. Some defined-benefit retirement plans allow for six-figure annual contributions! Filling these buckets both lowers taxable income and allows your savings to compound tax-free. Am I eligible for the new Qualified Business Income deduction? If not, what can be done so that I am? If I am a business owner, am I unnecessarily overpaying on my payroll taxes by paying myself too high a salary? Am I eligible for a Heath Savings Account (HSA) and am I funding it? Many people use their HSA as another retirement account as you get to add $3,500 per year pre-tax, those savings compound tax-free, and years later in retirement they can also be withdrawn tax-free. In this way, the HSA works like a hybrid Traditional/Roth IRA. Are there any simple adjustments available that can help drop my taxable income into a lower tax bracket? For example, business owners can strategically deploy capital expenditures into a certain tax year. Or charitable contributions can be prepaid or delayed. Or 529 College Savings Plans can be strategically funded for tax efficiency. Am I taking advantage of “tax loss harvesting” in my investment accounts? These are just a few. There are many nooks and crannies to explore and exploit for tax savings. They are often easily uncovered through these basic due-course planning discussions. A great example of this is charitable giving. Oftentimes I see people making annual donations from their after-tax savings when they should not be. For retired clients, they can often use pre-tax IRA funds to make such a donation. Or we’ll see others who could be donating appreciated stock thereby avoiding capital gains tax. The complexity of taxes scares people off but as you can see there as so many ways that money can be saved by paying a little bit of attention to them. The good news is you don’t have to even understand it. All you need to do is schedule the annual tax planning check-up. Introducing eMoney, a Financial Planning Beneficence for our clients!